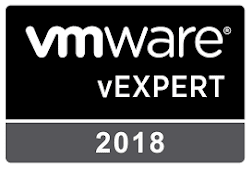 As a VMware Certified Instructor, I spend time talking about VMware products, on a couple of the courses we talk about vSAN and what it gives up from a policy based software defined storage architecture. I'm now finding that with products such as Dell VX Rail and other HCI solutions, delegates are asking more questions, and showing more interest in these lessons. I always recommend playing with the product, and again, thanks to those at VMware, we have two really useful Hands on Labs to look at. 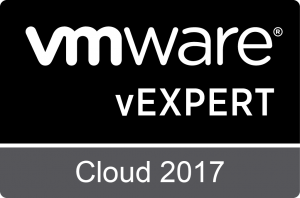 "vSAN delivers flash-optimized, secure shared storage with the simplicity of VMware vSphere for all of your critical virtualized workloads." "In this lab, you will be challenged to scale-out a vSAN cluster and to recover from misconfiguration issues."